The year started off in some fashion for my all-time favourite cricketer, Jacques Kallis. As Cricinfo puts it: "a colossus in the South African team." Today, back at our shared hometown of Cape Town, King Kallis smacked a wonderful 224 runs before finally succumbing just before lunch on his second day out in Newlands. This comes from a double duck during the second match played in Durban, and after a wonderful innings in Centurion. He was struck on his head when the ball bounced rather oddly on the very green pitch and hit him between the helmet grille and head. He continued to fight against Sri Lanka after some time on the ground and some checks by the physio. To tell you the truth, I was really worried watching it live... Still he mustered up all of his courage and brilliance and continued to a respectable 31 on a really tough pitch. 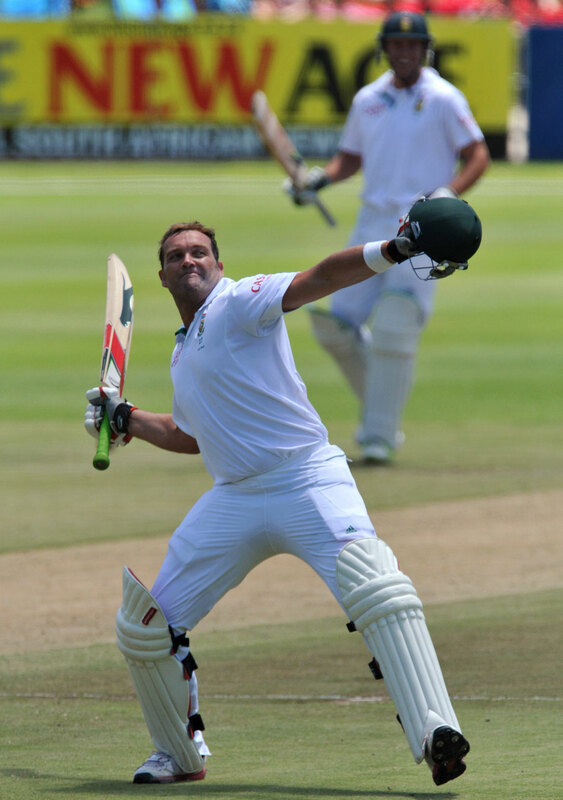 So hit in the head, then double duck and a comeback worthy of his title, King Kallis. Brilliant stuff! I've been quite busy over the past two weeks working on a little project to host and evaluate a wiki with the hopes of potentially moving from paper to web. The coding has been interesting to say the least. Honestly, I would get so involved, I'd completely forget the time until it's so dark outside that I had to make my way home. Still, I've finally found a little chance to say thanks to everyone who follows and reads this blog. I hope the content I've been providing has been somewhat interesting. Please feel free to comment here or contact me via Twitter @KryptonZone.